Anniversaries are always special. But as the years pass by, anniversaries start to sneak up on you and as a result of that, you and your loved one end up either in a dinner date each year or even worse not do anything special for the day. Naturally, monotony strikes and in the near future you even start avoiding that. But do you know that nowadays many marriages do not last a lifetime! If you and your loved one still share a great bond then you should think of celebrating your togetherness every year. Couples who have been together for a long time have seen many ups and downs. That is why financial difficulties should not be considered constraints in the celebration of your anniversary. Here are some financially smart, memorable as well as celebratory ideas for your wedding anniversary. Travel – Travelling is one of the best ways to celebrate your wedding anniversary. There is nothing like taking a romantic trip for celebrating your love bond. But for that to be romantic you should ensure that it is just the two of you. Though it is always great to spend some quality time with your family, but as a couple it is a must that you spend some time together. That would keep the love burning bright. Candlelit Dinners are a Great Idea – This is another thing that is ever-enchanting and eternal. Most of the couples, in fact, go for dinners on this special occasion. That is why you should try to make this special. You can dine out at a beautiful and romantic restaurant or you can create a special menu at home. The idea has been to go for something that is all very romantic. Have Your Personal Photo-shoot – Try to make a list of all the favorite places around town. Have your photo shoot! You should visit places that hold special meaning for you and your better half. You should visit the Church where you tied the knot or place where you exchanged your first kiss. You should ask a passer-by to click for you. Or you can be at home and click a photo of you and your husband’s anniversary. Keep the anniversary album for these special memories. Relive Your Firs Date – This is one way of recreating the same magic without opting for a huge investment for it. Usually first dates are very romantic as well as inexpensive. Perhaps you have gone for coffee or sandwich. Maybe your first date was in the open field that you spend star gazing or on a riverside where you sat and talked. You can try to relive those moments. If you cannot spend it in the exact ways you should go for improvisation. But at the end of it you will surely feel good. Do Something New – You can spend one anniversary with your loved one by doing something new and special that you have never done before. If you go for something that you have never done before, something adventurous or something exciting, then there will be more than one reason to remember the occasion. The above are some of the unique ideas for celebrating your wedding anniversary. 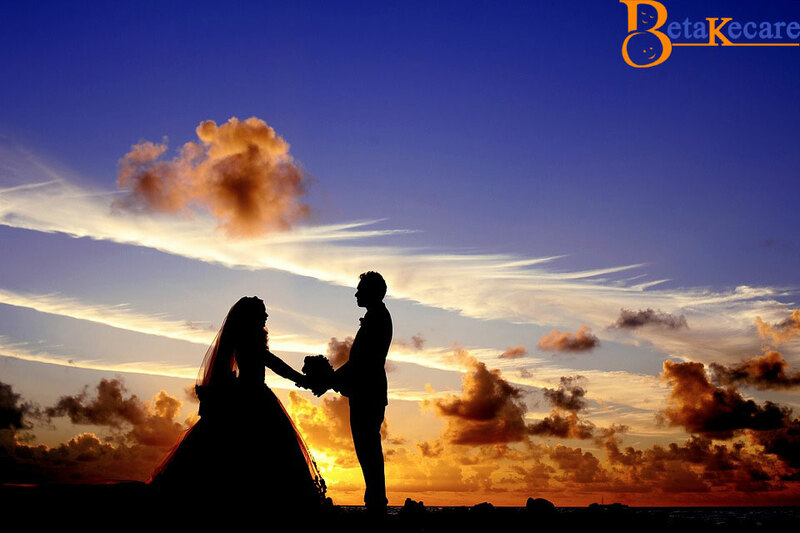 These are suggested by the professional event management agency who have organized many successful wedding anniversary parties over the years.